Over the past 10 years, and more so in recent years, the face of farming has changed dramatically. While it has changed in ways of gmo vs. non-gmo, it has also changed in relational, age and “gender” ways. The average Virginia farmer is now 68 years old, and unfortunately his grand-children aren’t necessarily trying to fill his shoes quickly. The good news is, there is an increasing amount of farmers rising up, and not the kind you’d expect. Today’s farmers are small families or couples trying to make ends meet, but more-so, trying to leave a better world their children. It’s not just that, though. The new face of farming is no longer just men, but women—pioneers leading the way to a new and improved farming history. The woman’s place on the farm has changed the more our world modernizes. In fact, sometimes, there’s only the woman running the farm, without a man involved at all. She is, what we like to call, a modern day farm”her”. We are privileged to know some of these women, and while they will all tell you that it presents its challenges, for the most part, they wouldn’t change it for anything. There are 564 million women working in agriculture all across the world—8% of women are farmers, and 11% of men are farmers. In the more desolate places, 43% of agricultural labor force in developing countries is female. That’s quite a big difference. Why are women stepping up and becoming the farmers and homesteaders, instead of their male counterparts? Here are a few reasons why you are seeing modern day women rising up all across the world. And not just the farming industry, but businesses throughout the world. Women can now apply for their own bank loans and run their own businesses, all while raising babies and baking biscuits. The modern woman wears many hats, what’s one more? Passion can drive a woman to do insane things. But maybe the most passionate thing would be tending to another. Women take delight in caring for their families and their animals. It isn’t all “business as usual” to them. 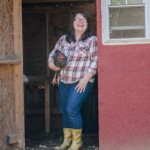 This passion drives women to be go-getters, live sustainable lives, and see farming from a more enjoyable perspective rather than just a business one. There are certainly things some women can’t do, however, that doesn’t ever stop women farmers from trying. 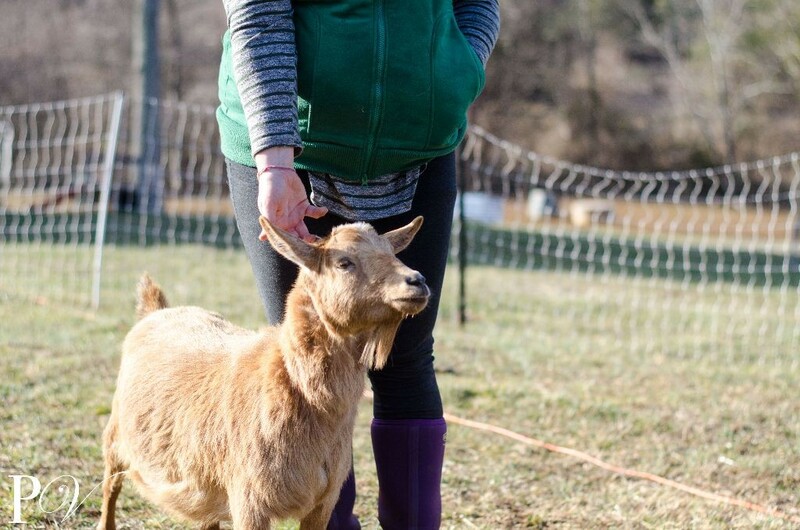 Women have discovered that they don’t always need a man around to get the job done, and farming is certainly one of those jobs that don’t require a man. This might be one of the saddest things yet. In today’s society, many men are turned away from the family farm or the agriculture industry, because they are told there’s no money to be made in it. Becoming a lawyer or doctor is a more highly regarded profession. Never mind the fact that farmers are the ones putting food on our plates every meal. Women not only want to farm because it’s enjoyable and allows us to get back to our roots. It’s also out of necessity for our families. 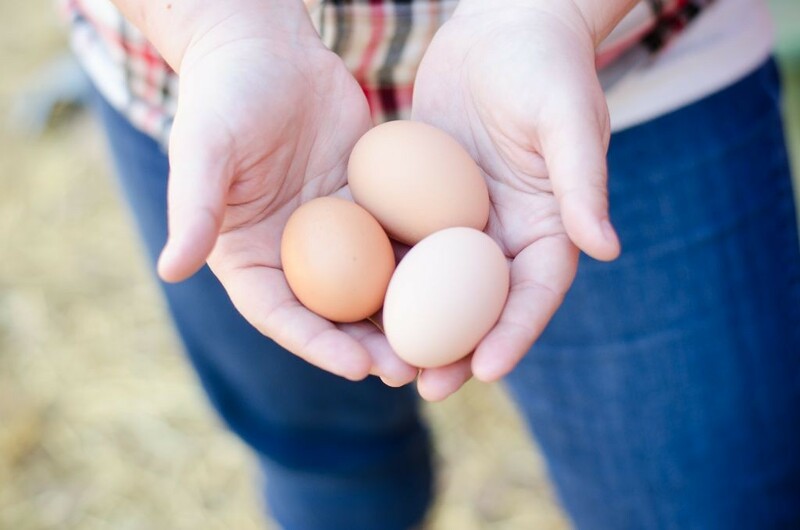 The farm-to-table movement has captured the attention of women across the globe, and they wish to offer a quality food source to their family. With the economy also constantly fluctuating, women find a more distinct drive to be more self sufficient. Not only that, but they desire to leave a better world for their family and children. Not all women are going at it alone. Many men simply cannot quit their job, or find it easier for their spouse to work from home tending to the farm. They are part time farmers, and work alongside their spouse, and their spouse alongside them. We have met many women who say their husbands love to farm, but simply cannot afford the lifestyle without a steady income. Whatever it may be, the reality is that women farmers are becoming more and more prevalent in our world. It is not something to be shamed or slandered. It is something to be embraced. In ten years, our world population will have increased significantly. Who will feed all of those people? It doesn’t matter whether a man farmed it or a woman harvested it—as long as the job gets done. I encourage you to support your local farmer, whether male or female, or both. They encounter the same obstacles throughout their passion, and need encouragement to get the job done. If you’re a small-scale farm”her” or homestead”her”, we salute you! Whether you realize it or not, your pioneering has broken through the stereotype that women can’t provide for their families. 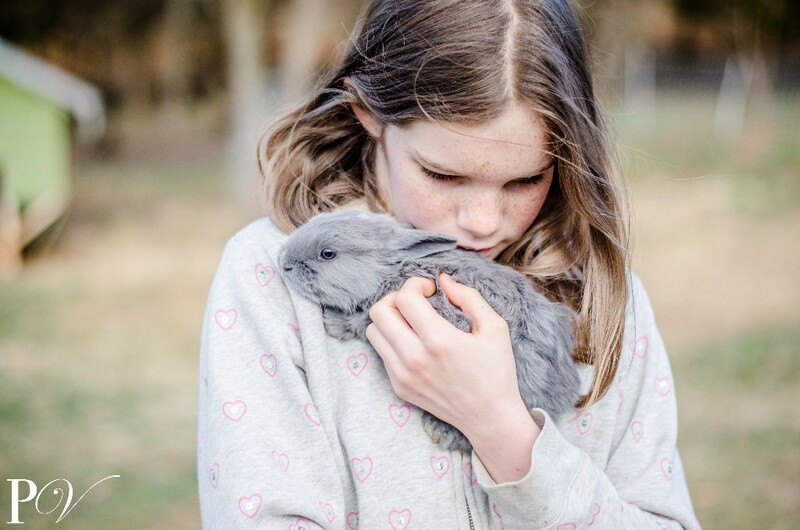 Read more in our The Modern Day Farm”her” series, coming up in our May/June 2016 issue, and online. Amy Fewell is the Managing Editor of The Piedmont Virginian Magazine, as well as one of our writers and graphic designers. She resides in Rixeyville, VA along with her husband, son and loveable lab. 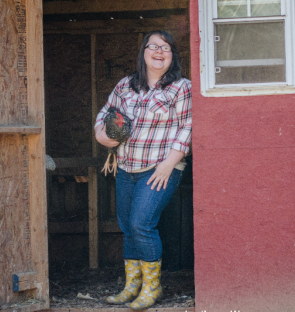 They run a small “mini-homestead” and Amy owns her own photography business. For more information, visit their homestead website and Amy’s personal photography website.